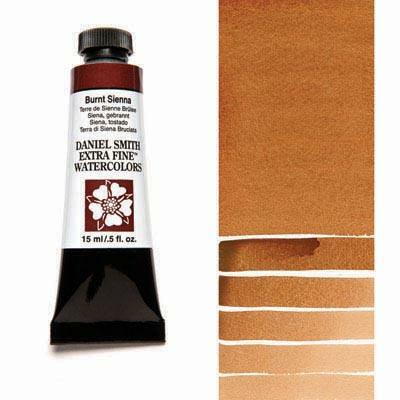 This transparent to semi-transparent, rich earth pigment is a traditional palette staple for many landscape painters. Our Burnt Sienna combines with other hues without a loss of intensity or transparency. Subsequent layers (or glazes) do not sully or stain the other pigments these glazes contact.